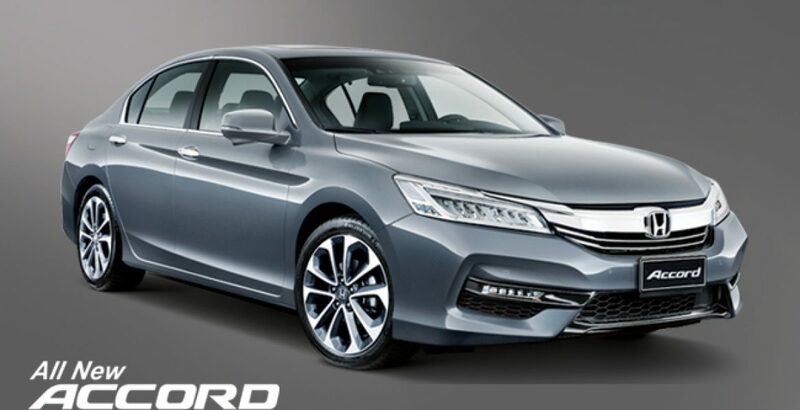 The latest Honda Accord 2017 brings with it a new era of convenience and luxury. The ease and comfort simply reach the extreme here. Below are some of the comfort-yielding features particularly for the driver. Push Button Engine Start Up: The “Push Button Start” system of the car eliminates the need of key to start the engine. In other words, the on/off control of the vehicle is on your fingertips. So, just keep the car key fob in your pocket and utilize the push button system for extra convenience. Perfect Inner Climate: The Dual Zone Automatic Climate Control mechanism of the car serves to control the climate in the interior on its own. You can enjoy the perfect temperature in the inside of your Honda Accord 2017. 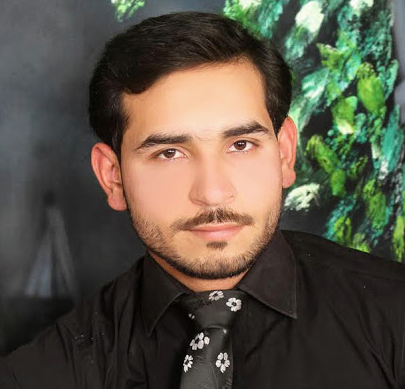 The same will be workable in the extreme hot or cold weather conditions. HomeLink for Total Control: With the built-in HomeLink control system, you can operate at least three remote control devices, such as the lighting, garage doors and the security systems, etc. Cup & Tablet Holder: There are cup and tablet holders on the center console. So, keep the medicines and drinks or coffee placed safely beside you while maintaining a clean aesthetic. Colored Multi-Information Display: The cockpit impresses the viewers with its sophisticated design and lots of advanced features. It also houses a color Multi-Information Display to add to the convenience of the driver. 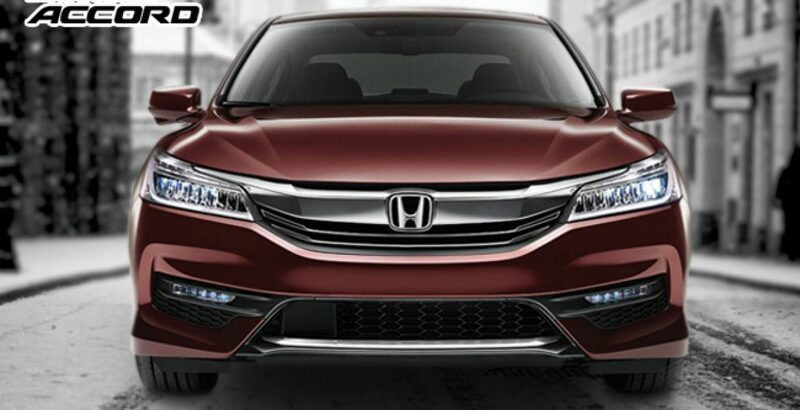 Ergonomically Designed Steering: Against reasonable Honda Accord 2017 price in Pakistan, the feature-full sedan also brings you an ergonomically-designed steering wheel. It has controls for answering the phone call, changing the song or turning up the volume. One-Click Gear Shifting: In your Honda Accord 2017, the downshifting or up shifting of the gear is as easy as a single click. Just use the gear-shifting button present on the steering wheel. For doing all this, you don’t need to take your hands off the wheel. 10-Way Adjustable Seats: The Accord gives you great freedom to personalize the seating. With 10-way adjustability, you can adjust the seat in any way you like. Moreover, in the drive memory of the seats, you can save two positions for easy, one-click switching in future. 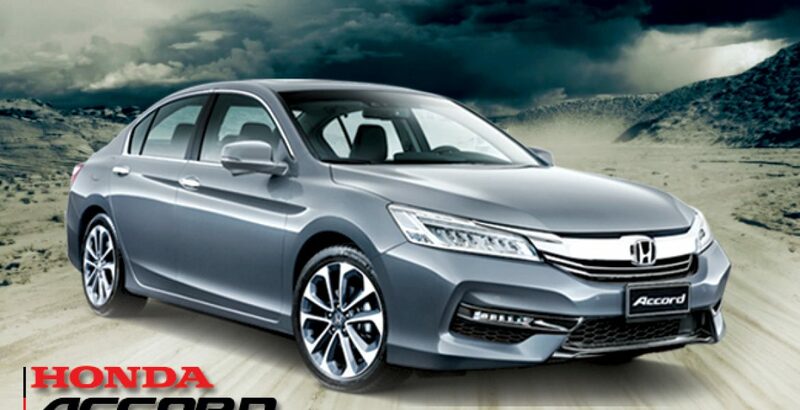 The Accord has been on the Car and Driver’s “10Best List” for as many as 31 times. The incredibly refined and powerful features have made the car a legend of its time. It is, in fact, the latest evolution both in terms of the design and performance standards.